Why people love This Child of Ours... 'Excellent... An important and moving story'CLARE MACKINTOSH'This book broke my heart and gently pieced it back together'CATHY BRAMLEY'Thought-provoking, moving and incredibly insightful' AMANDA BROOKE'Will have you in cheers as well as tears'THE SUNIf you've been watching and enjoying Butterfly on ITV then this book is perfect for you. ---------------------You know what's best for your child. Don't you? Riley Pieterson is an adventurous girl with lots of questions. There's plenty she doesn't know yet; what a human brain looks like. All the constellations in the night sky. Why others can't see her the way she sees herself. 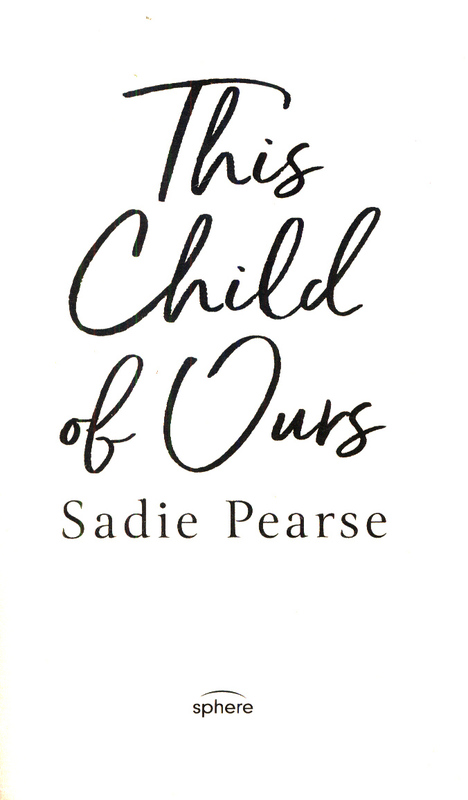 When Riley confides in her parents - Sally and Theo - that she feels uncomfortable in her own skin, a chain of events begins that changes their lives forever. Sally wants to support her daughter by helping her be who she dreams of being. Theo resists; he thinks Riley is a seven-year-old child pushing boundaries. 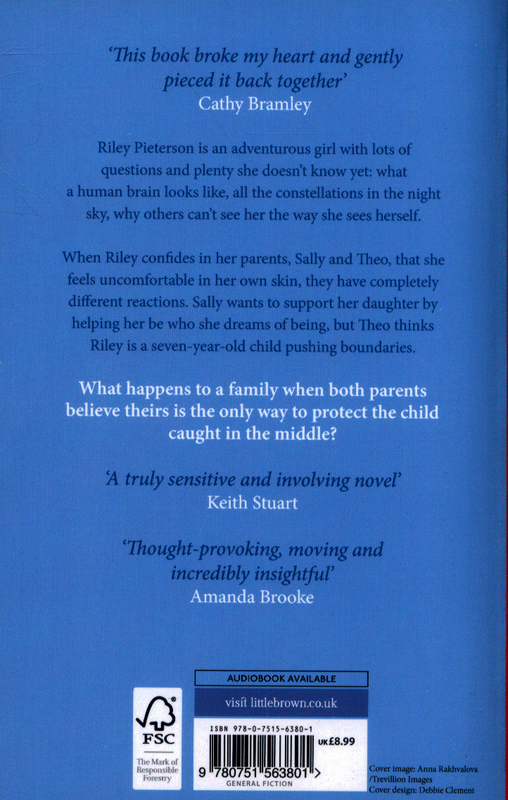 Both believe theirs is the only way to protect Riley and keep her safe. 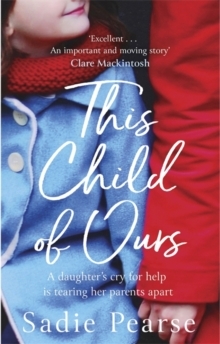 With the wellbeing of their child at stake, Sally and Theo's relationship is pushed to breaking point. To save their family, each of them must look deeply at who they really are. 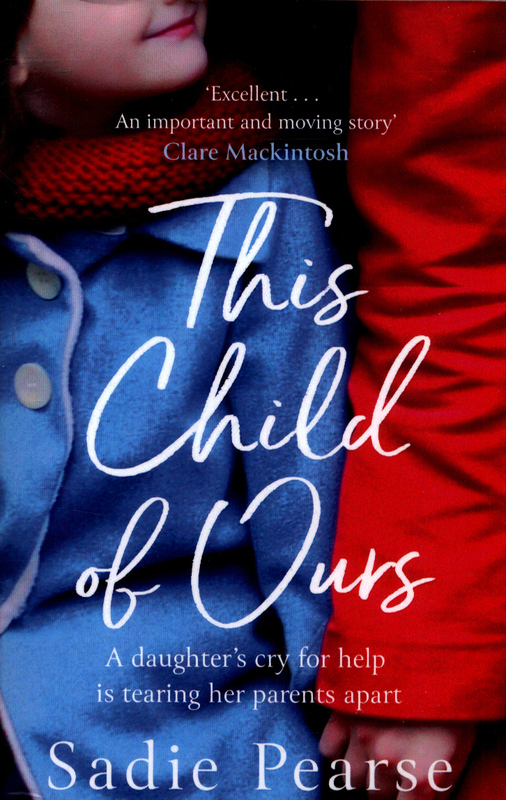 A story of a marriage in crisis and a child caught in the middle, this is a beautiful novel of parents and their children, and how far we're prepared to go in the name of love.